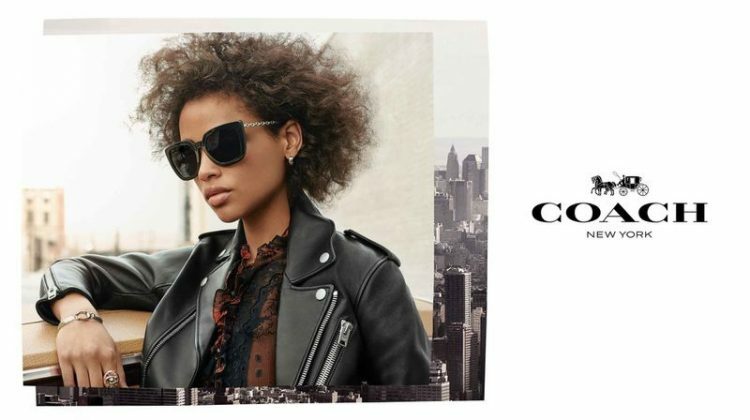 Coach is a New York-based fashion brand founded in 1941. Known for its leather goods, the company’s bags and accessories have become a status symbol through the years. In the 1960s, Bonnie Cashin became Coach’s first designer, creating popular bags in colorful hues. 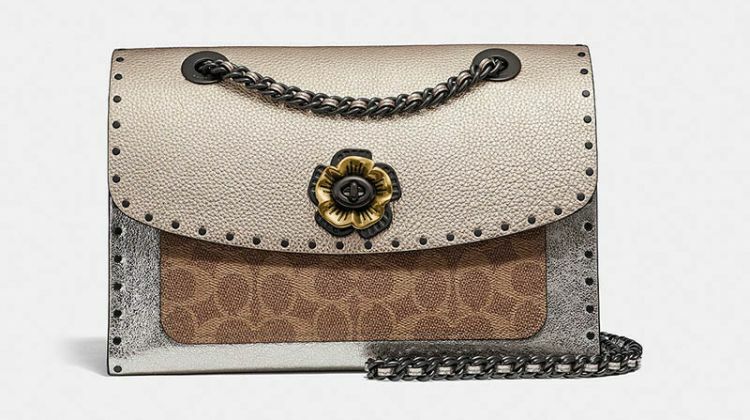 The 90's saw Coach gaining traction in Asia with the introduction of footwear and jewelry. 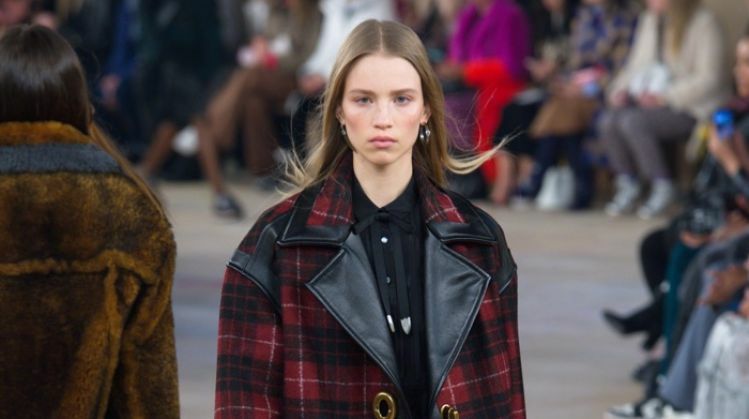 In 2013, Stuart Vevers became the executive creative director of Coach, designing for women’s and men’s. 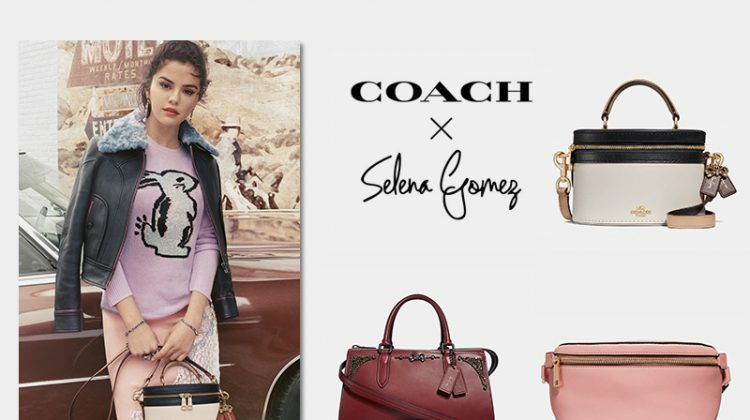 Coach currently has over 1,000 stores worldwide with 17,000 employees. 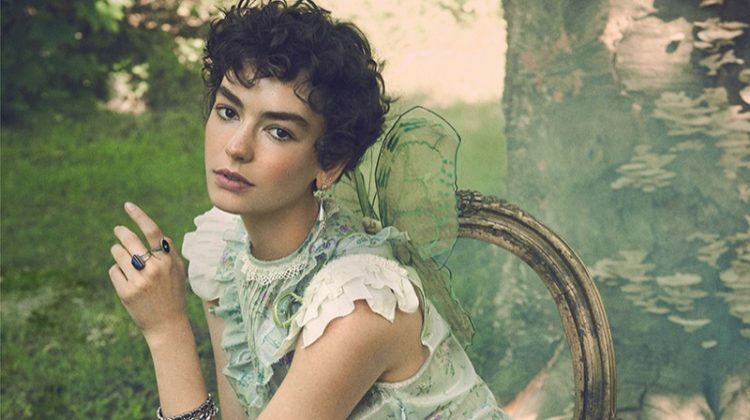 Recent collaborations with Disney and Rodarte also set the fashion world abuzz.